Even though nowadays for most of us, time and budgets are limited, everyone wants their yard to be beautiful and attractive. Coming to Landscaping Ideas for your Yard, you would like to find cheap landscaping ideas which are attractive and needs less maintenance. In most cases people pay more attention to the interior part their house and less to the exterior. Designing your landscape is just as important as designing any part of the house. 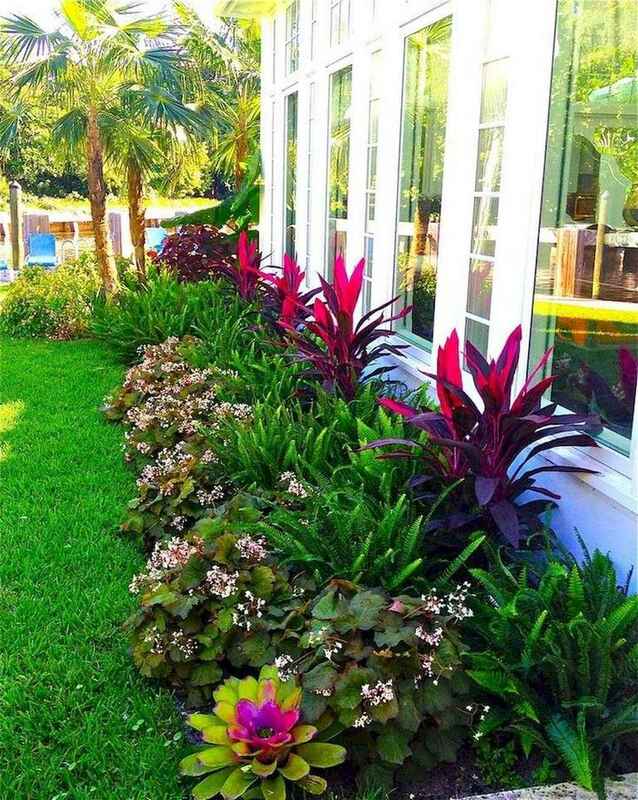 You can enhance the whole appeal of your yard by choosing the appropriate shrubs, garden edges, plants, and flowers. Before you start designing your front yard and backyard, you must create an inventory of on your front-yard space. For some people, it is their lifelong dream to grow their own vegetables and herbs. Try to consider what your family really wants. We have these 42 Cheap Landscaping Ideas for Your Front Yard that will Inspire You. Explore them and share!